Simple but efficiant, hard boot, UFS, strong and solid, slim and specific. 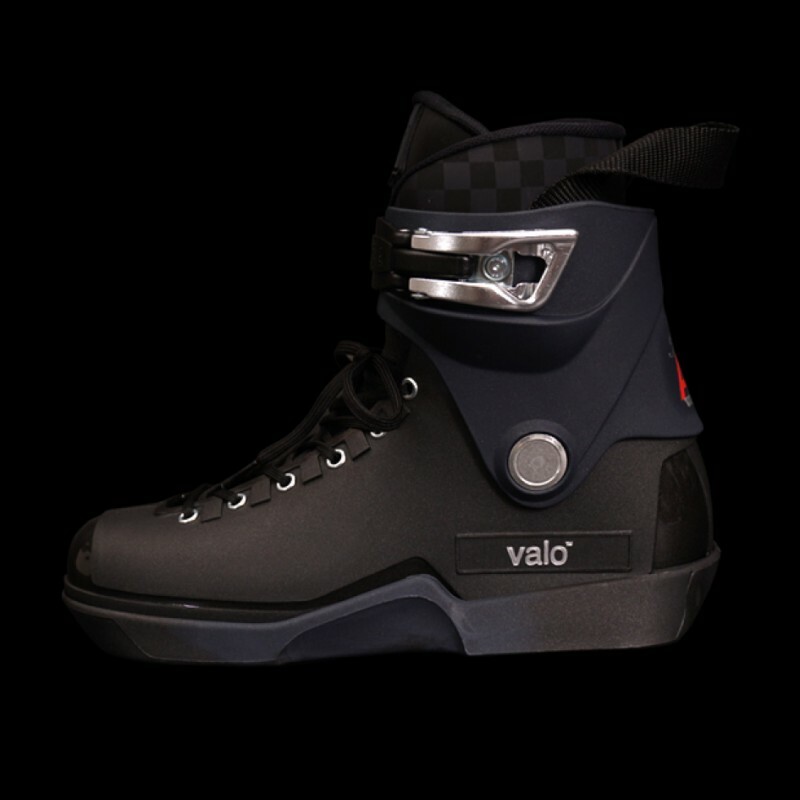 This skate boot is made for street skaters. Tightening by laces and metal memory buckles.